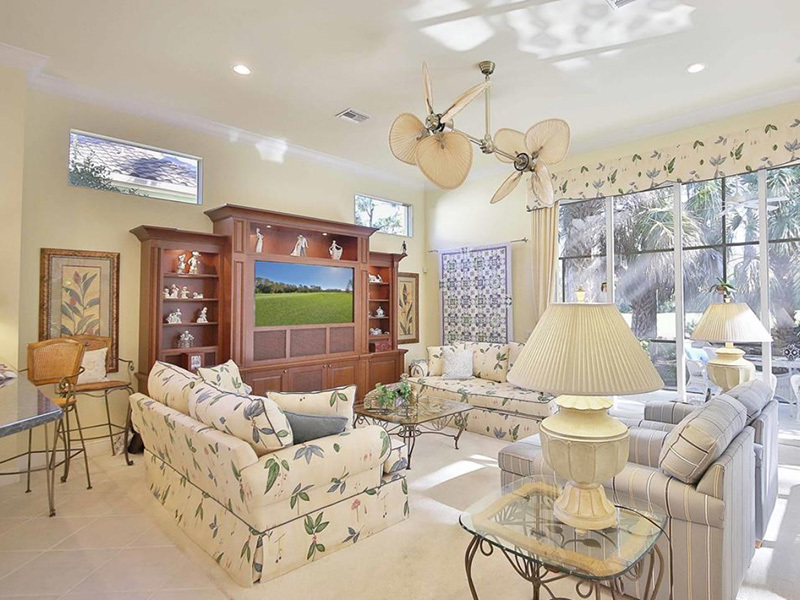 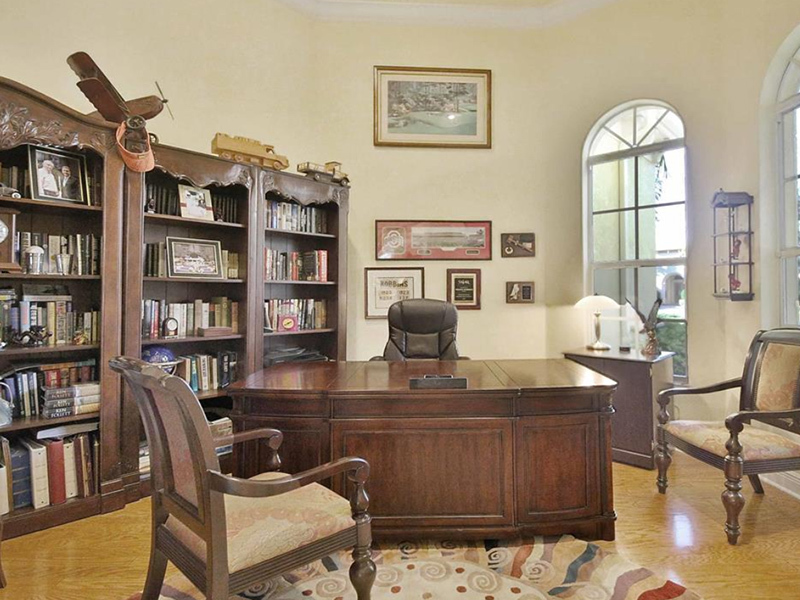 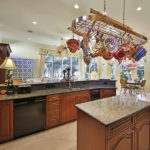 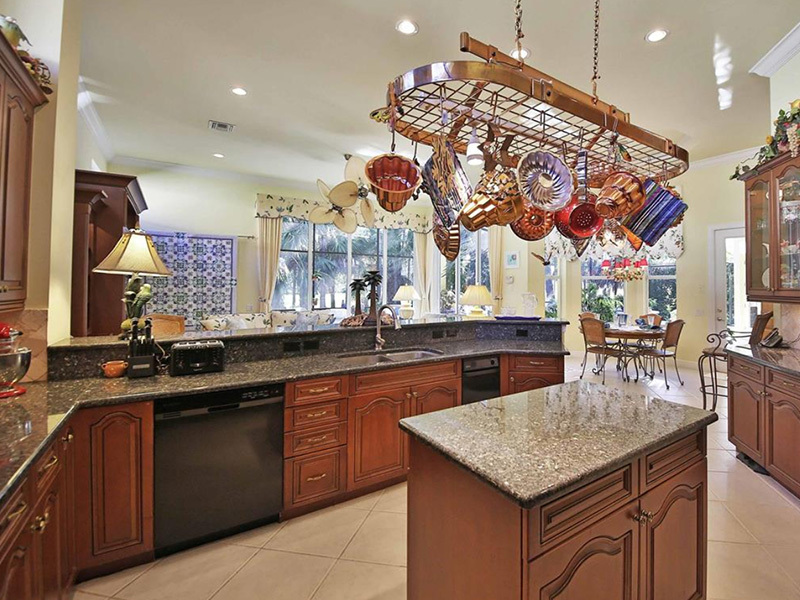 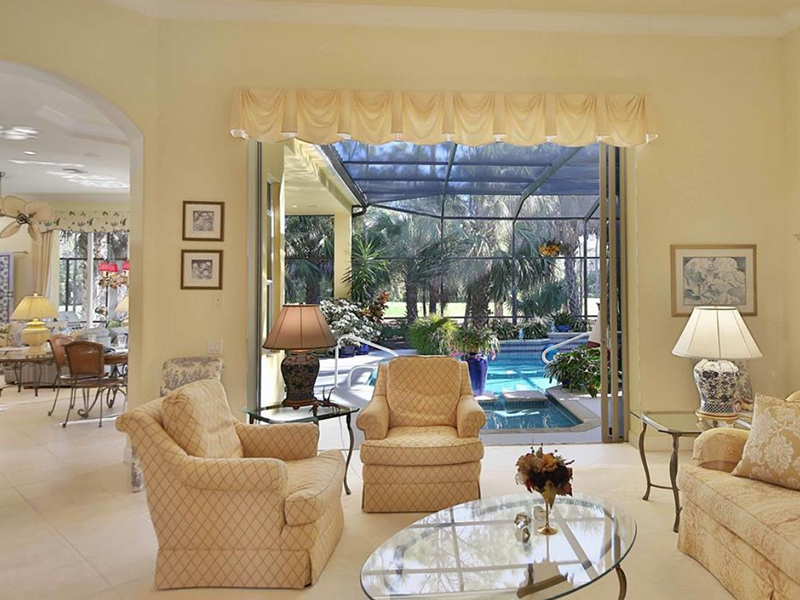 Fall in love with this beautiful home in Vasari Country Club in Bonita Springs, Florida. 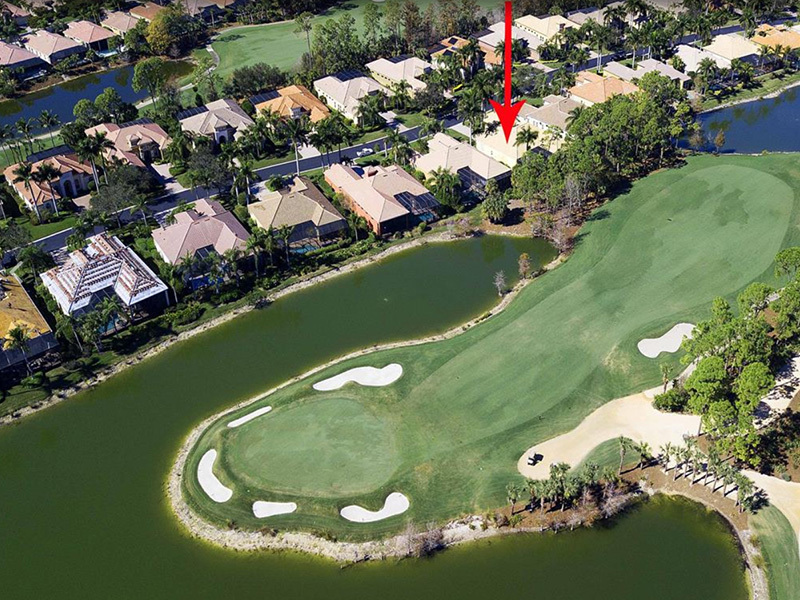 Luxury living with water and golf views. 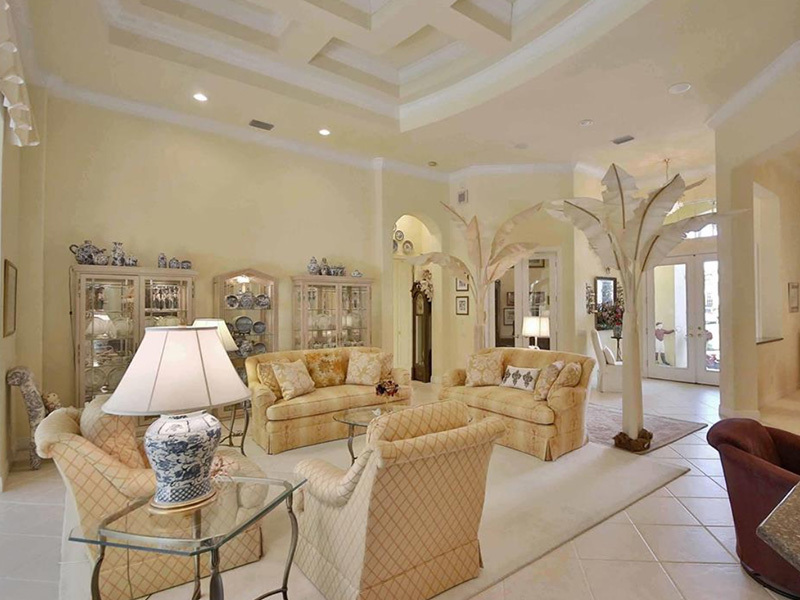 Click here to see a virtual tour of the entire home. 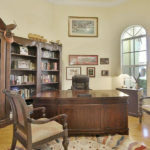 David is a REALTOR® who has the experience and knowledge to show you this beautiful property.